Once you’ve made up your mind to step into the DJ realm you’ll need to start thinking about what DJ gear you’re gonna get, commonly known as ‘hardware’. Can I do the things I want to do with this gear? 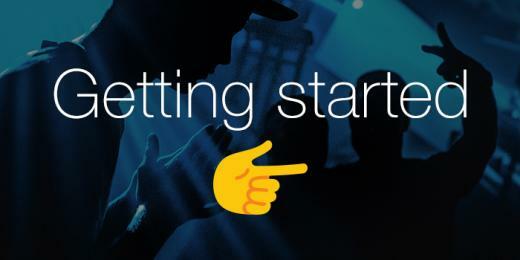 You need to be able to achieve what you wanted to do when you first envisioned your DJ journey. 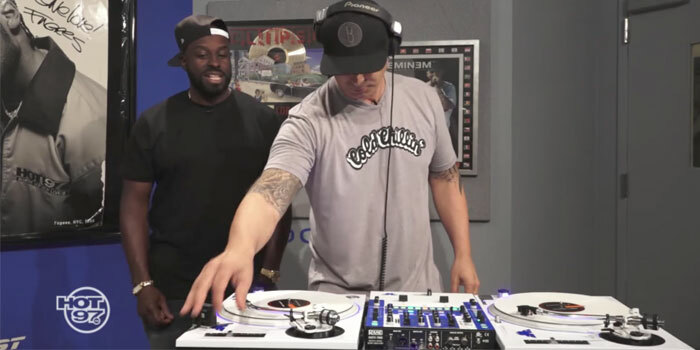 Want to learn the ways of turntablism? Then you’d probably want to invest in hardware that supports the use of turntables(DVS Enabled/Upgrade Ready). Want to have an array of tools to manipulate the music you’re playing? Then consider looking at hardware with performance pads. Maybe you’re just in need of a means to seamlessly play the right tracks at a party. 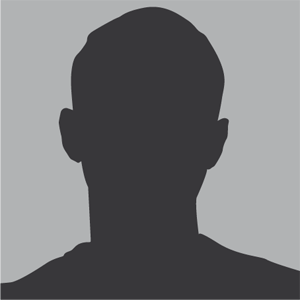 A simple interface or controller might be the right choice for you. 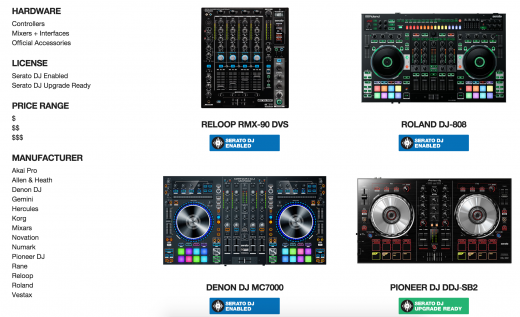 Serato DJ Enabled or Serato DJ Upgrade Ready? You’ll notice our licensed hardware will come either Serato DJ Enabled or Serato DJ Upgrade Ready. 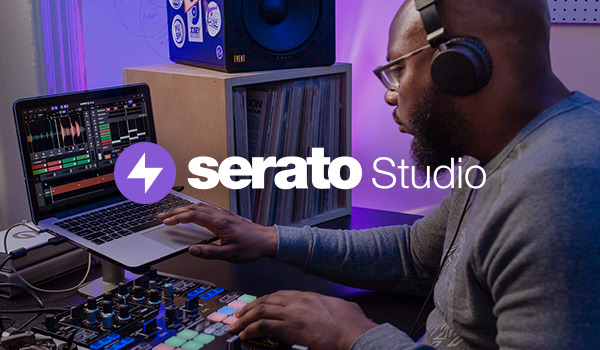 Serato DJ Enabled hardware enables our full, professional grade software of the box. Serato DJ Upgrade Ready hardware comes with Serato DJ Intro - a more stripped back software designed for basic DJing. You can also use these pieces of hardware with Serato DJ with an upgrade licence or a subscription. 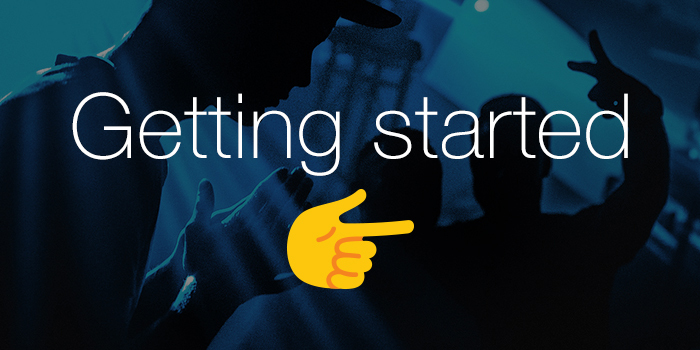 Assess your long term plan and choose whether you want to learn the basics with entry level software then upgrade later or jump right into Serato DJ and discover its possibilities as you go. 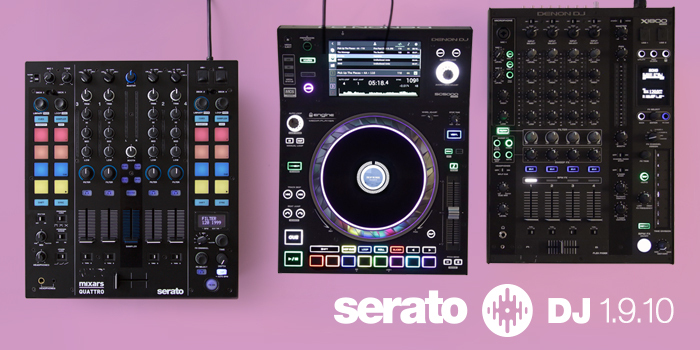 Visit our hardware page to browse Serato’s supported range of gear. Use the filters on the left to narrow your search to what suits your price range and DJ needs. How can I use Serato dj with my macbook 10.6.8 Is there any way around this?